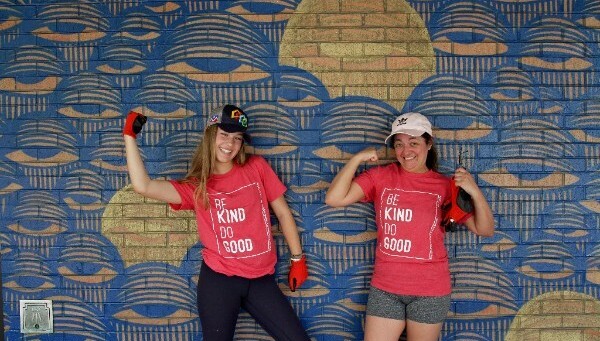 How To Be Kind & Do Good! Our theme this year is “Be Kind. 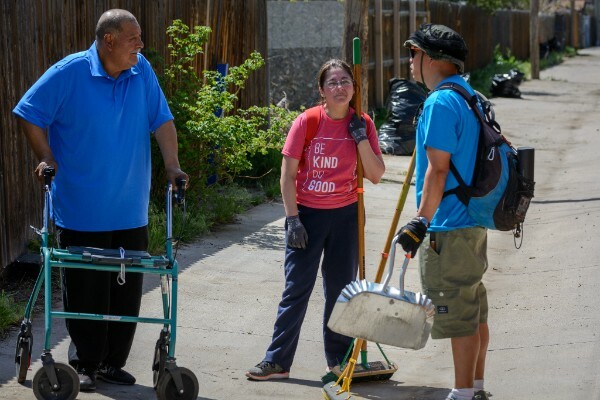 Do Good.” There are a number of opportunities to show up and do that through Extreme Community Makeover, one of which is the Neighbor to Neighbor Club. The Neighbor to Neighbor Club is our monthly giving program. Right now we are at 58% of our goal of raising $2,500 per month. These funds ensure we have the financial resources needed to complete projects in Denver neighborhoods. In honor of our 10 year anniversary this year, we are looking for 106 donors who sign up to give $10 per month, which would help us reach our goal! As an added bonus, anyone who joins the Neighbor to Neighbor Club will be entered in a random drawing for two complimentary tickets to our upcoming “Won’t You Be My Neighbor” movie night at Alamo Drafthouse Sloans Lake. You can enter multiple times for every $10 per month you donate. For example, if you donate $50 per month, you will be entered in the drawing 5 times! Join the Neighbor to Neighbor Club by 12:00 pm on Tuesday, July 3rd to qualify. The winner will be notified later that day! Thank you for your support of Extreme Community Makeover! 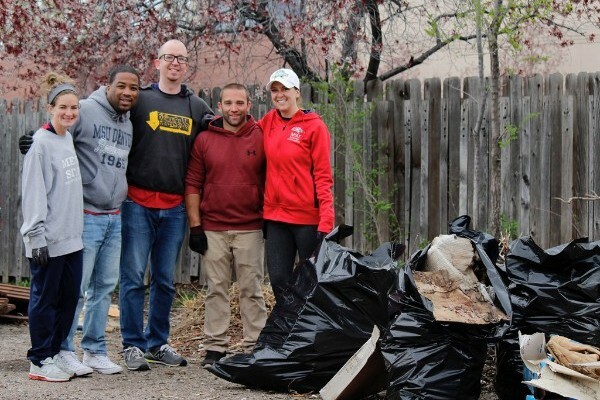 more kindness and goodness around Denver!